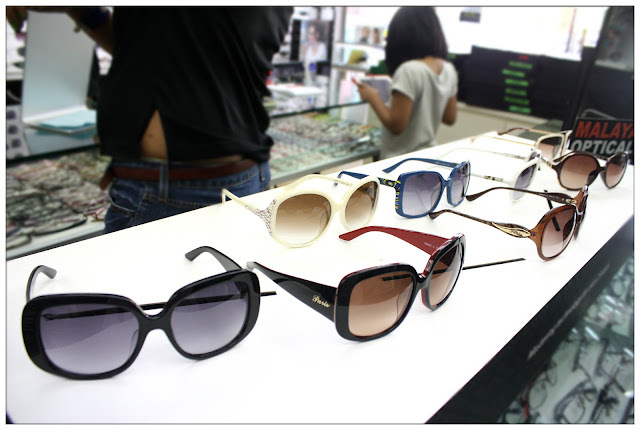 Still remember my previous blog post about visiting Malaya Optical? Actually we were presented to one of the brand that brought in by Malaya Optical - Paris Hilton Sunglasses Line and all of them are drop dead gorgeous! Look at them designs and frames. There must be something for you girl from Paris Hilton Sunglasses Line. How bout some classic gorgeous black? 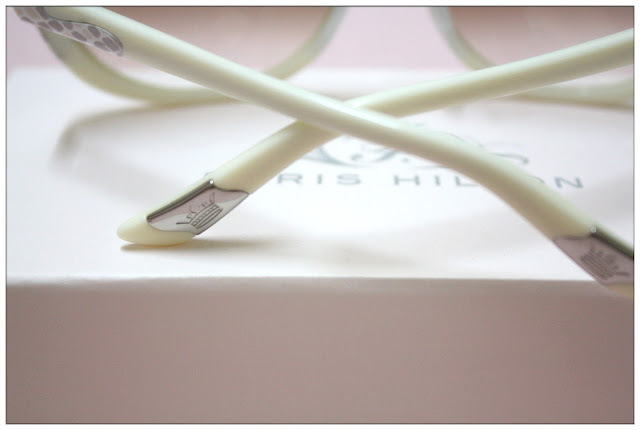 Paris Hilton Sunglasses Line, first debut in year 2009 by Gripping Eyewear, has been around in Paris Hilton's clothing and accessories line for years. Paris Hilton is known for wearing sunglasses, hence each and every pair of her line's sunglasses represents her style so much you can't stop feeling all fabulous about yourself when you put on her line's sunglasses. Nicely done branding with the initial P on the hinge of the sunglasses. I love the sunglasses casing! Warranty card, care guide and lens cleaning cloth are all labeled with Paris Hilton's brand name! Love how exquisite they are. 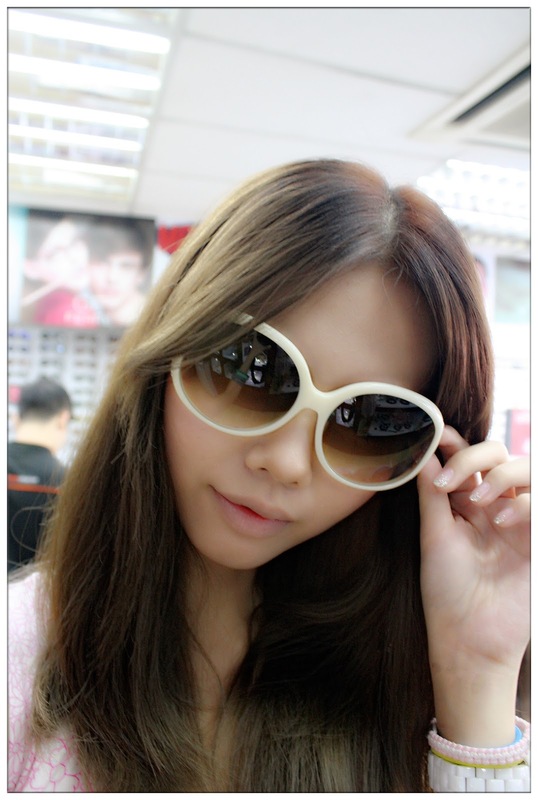 I chose a white colour sunglasses. 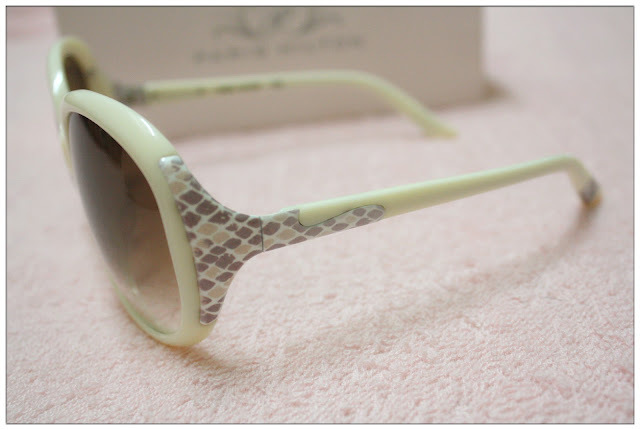 Instead of an initial P on the hinge, the sunglasses are decorated with snake prints. Time to add some new elements to my accessories. Loving the crown design on the temple, princessy stuff! Rocking my new sunglasses on the spot! Thanks to OnlyBeauty, Malaya Optical and Tammy for my wonderful white sunnies which I've been looking for quite some time. 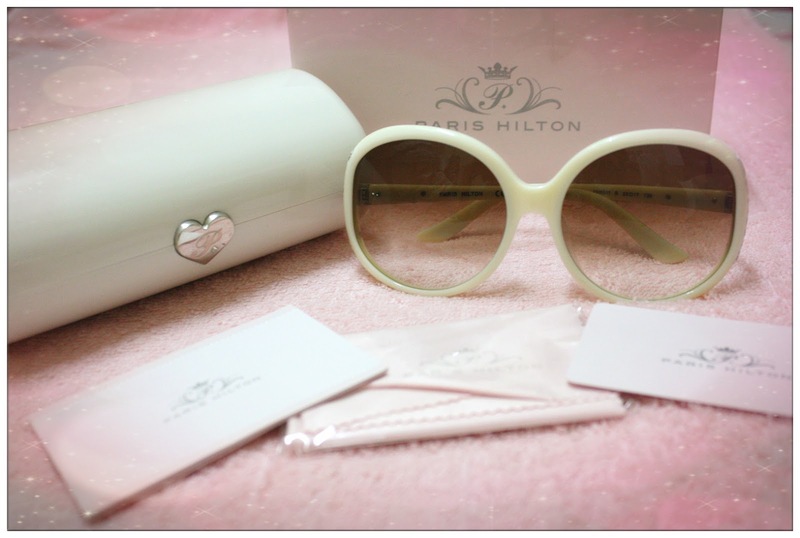 Paris Hilton's sunglasses are available at Malaya Optical now. 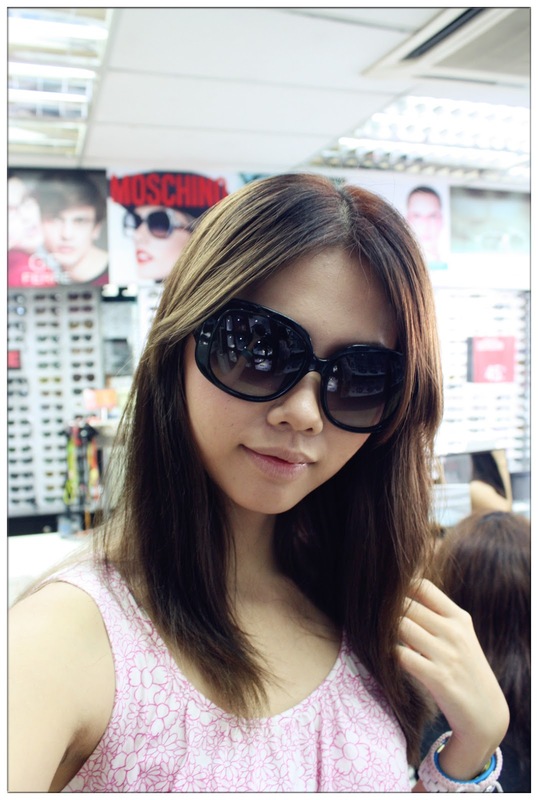 Go get a pair of fabulous looking sunnies, it's summer all-year-long in Malaysia! 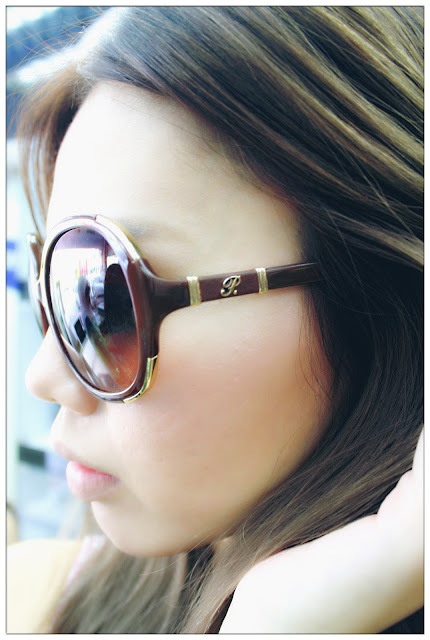 There's not a day you don't need a pair of gorgeous looking sunglasses!